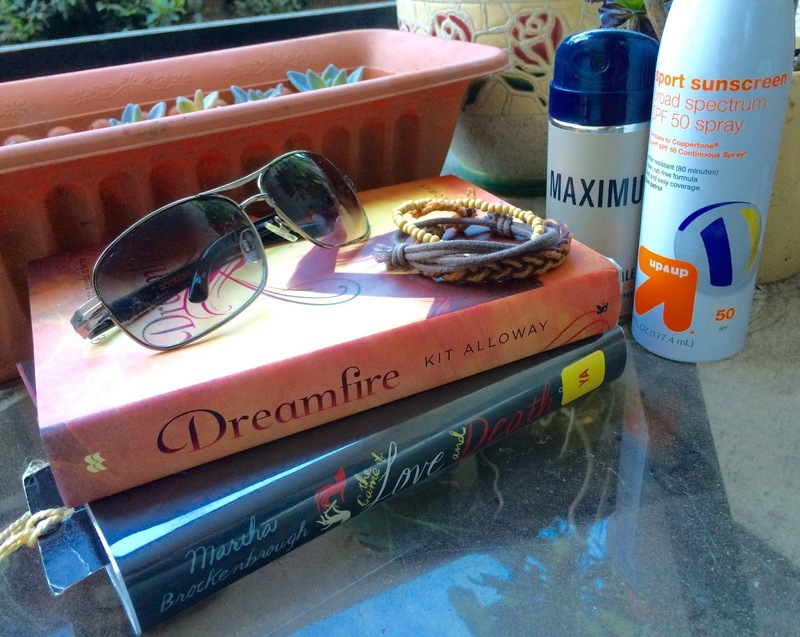 The Bookshelves: What To Do in Summer: Essentials, Places To Go + More! What To Do in Summer: Essentials, Places To Go + More! Summer is FINALLY here and that means fun fun fun right?! Well like most of us, it might be too much time and we have no idea what to do to make the most of the summer. So here are my summer essentials, places to go, etc post to help make sure your summer goes amazing :) While I'll be doing more lifestyle posts, I'll still definitely be focusing on books and YA! 3.) BOOKS! - No summer is complete without catching up on some great reads. Currently, I am reading Dreamfire by Kit Alloway and The Game of Love and Death, both are AMAZING! 1.) Clean Up - It might be one of the least fun activity on the list, but I had to put it because it definitely feels amazing to clean up in the beginning of summer. It just helps de-clutter your house and you might even find some cash or lost items along the way. 2.) Eat Out for Lunch - Eating out with friends or family is one of the best ways to get to enjoy summer with good food and people. Go and try out a new cafe you've been dying to try or pick a place near shops or attractions to go afterwards. If your a local in cali, definitely try Urth Caffe! 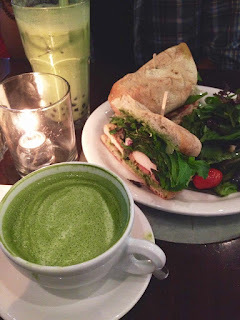 I got the pesto sandwich + green tea boba = life! 3.) Explore Your Town - I live in LA and I absolutely LOVE it! I've been living here for at least 10 years and I still have so much I want to explore. So do check out what your town has to offer, do a google search and tons of things should pop up. Most are free so check them out. Look for walks/runs, night life, museums, and local events! 4.) Beach Day + Bonfire/Sunset/Sunrise - Summer is never complete without a beach day! Since I live in cali, I usually go to Santa Monica beach. If your looking to make your whole day around the beach, go for a bonfire with some s'mores and watch the sunset with friends or family! So I hope you guys enjoyed the post, be sure to leave a comment on what your summer plans are and if any of my ideas helped with making your summer better!